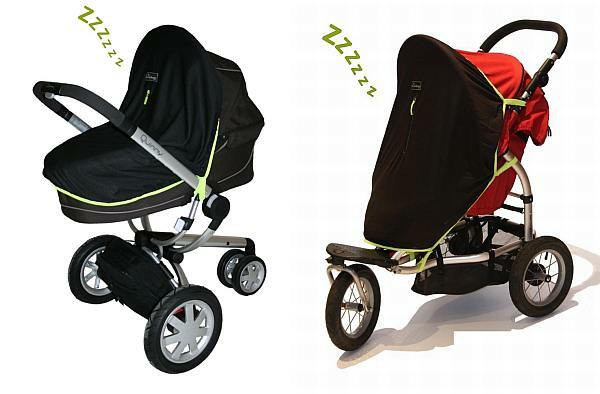 We’ve all done it – pegged muslins or draped jackets over the buggy when our little ones fall asleep. And then what happens? Well even if you’ve remembered the pegs, a windy day means that muslin just won’t stay put. On a warm day, you worry your baby is slowly roasting under that coat hung haphazardly over the pram hood! This innovative product has been invented by a mum who’s experienced just that, and it looks marvellous! 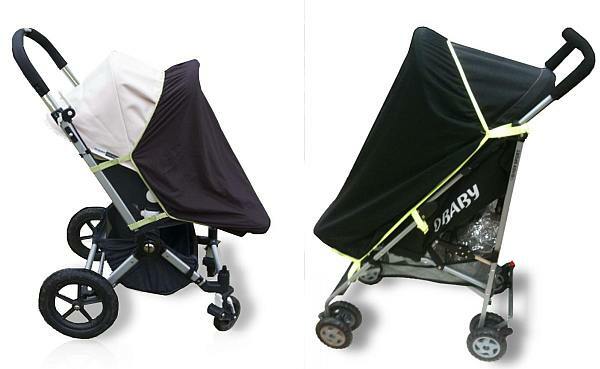 The Snoozeshade is a unique blackout curtain for prams and buggies. Not only is it lightweight and made from a breathable fabric with an SPF of fifty, but it’s a universal fit. Yes, it fits all major brands. Mum Cara, the brainchild behind the Snoozeshade, tells us that she’s yet to come across a pram or buggy this doesn’t fix to. With velcro straps and an elasticated top, the shade looks pretty easy to put in place, and comes in its own little bag that can easily be stored when not in use. What’s more, it fits under raincovers too! All in all, an ingenious product that’s quite worthy of the awards received since its launch in the UK earlier this year. Cara is now looking to launch in Australia, but if you can’t wait til then, you can buy it direct from her website for £19.99 plus £4.50 shipping costs.